Hello Monday! We had a great weekend and I hope you guys did too!! I know y'all are sick of me saying this but we have 9 MORE DAYS of school left!! YIPPPEEE!! I can't wait for our lazy mornings and pool afternoons!! 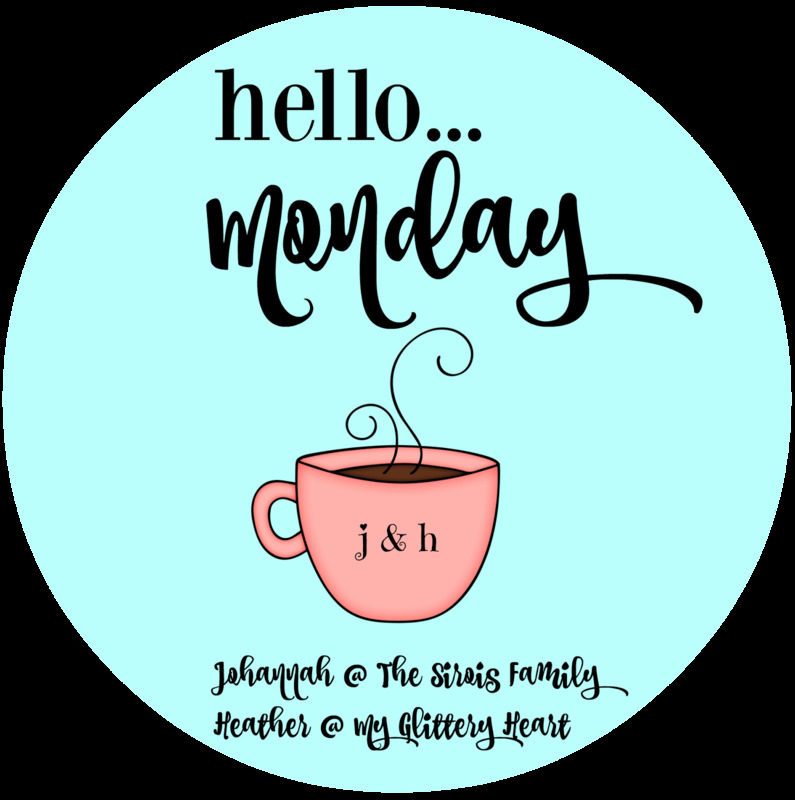 I hope you will join me for Hello Monday!! Just grab the graphic and link up below! Johannah has been under the weather. She is taking this week off of blogging to recoup. She will join us next Monday! Hope you feel better soon Johannah! 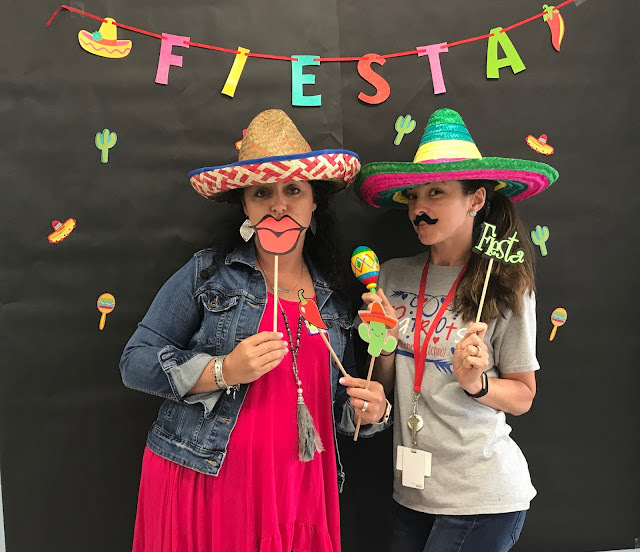 Friday started off with PTO hosting a fiesta for the teachers at school! Boy, did we have lots of fun and TONS of food!! The photo booth was a huge hit! Love me some Becky Hawk! A few of us PTO ladies!! After I got home and the kids settled, I went to Flourish at Church to hear Sophie Hudson AKA Boo Mama speak! Love when God shows us a sign! A rainbow right before I turned into the parking lot of church. Got to enjoy the evening with Kim!! Yes, I totally fangirled!! Love me some Boo Mama! I had 2 of her books and bought the 3rd while I was at the Flourish event! Of Course, I got her to sign all 3! A few of the gifts from the event! 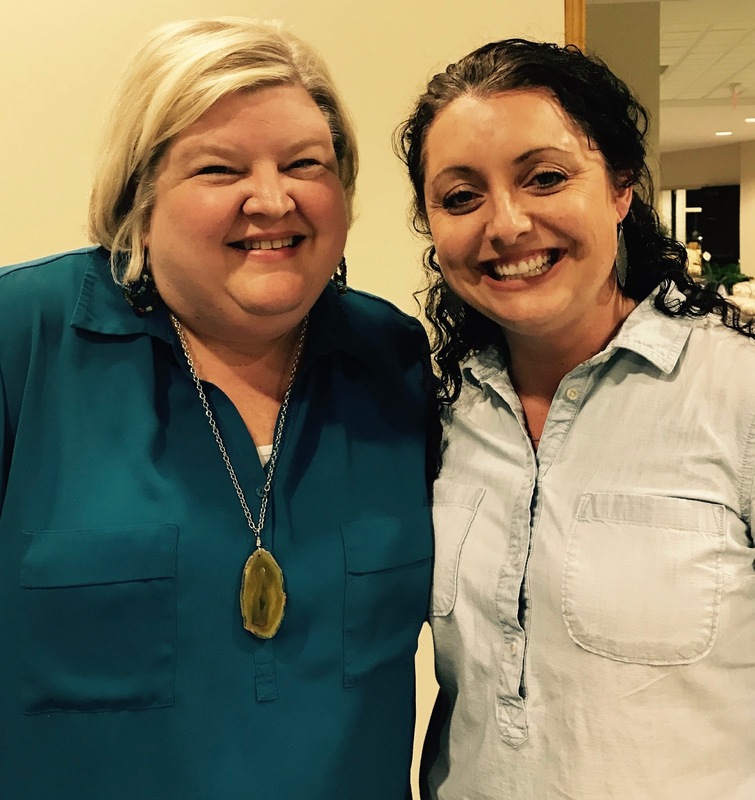 Saturday morning, I put on my new wedges (psst..they are on sale for $30) (Thank you, Andrea, for sharing these amazing wedges) grabbed my Urban Southern tote filled with my bible, notebook, lipgloss, and phone and set out to hear more of Sophie speak! Y'all Sophie was AMAZING!! She talked about her latest book Giddy Up, Eunice! The book is about how women need each other. We need older women in our lives to gain knowledge, faith, and to know that we are going to be ok....We need younger women in our lives to teach them what we have learned about life, faith, being a wife, mother...everything the older women taught us. In this book, Sophie focuses on 3 sets of women from the bible. We have to "cling" to each other through the good but especially in the bad. When it gets tough we CAN'T walk away. We have to FIGHT for each other, cling to one another. We as women put so much pressure on ourselves to make everything "perfect" to make everything "Pinterest worthy" Guess what it doesn't have to be perfect. If your taking dinner to a find....guess what we don't have to make a 5-course meal from scratch that we stayed up all night making the night before...No ma'am we just have to drive through the drive through at chick fil a and order double! Bam..dinner is served! Sophie's point was "Don't growing weary in trying to be perfect"
And trust me I STRUGGLE with this one! God puts people in our lives for a reason. Sometimes we may never know why. You never know when just a smile, hi, or even a hug will change someone's day. It is not all about us. As one of my all time favorite quotes say...."Throw kindness around like confetti"
So ladies let's walk this uphill battle called life together but let's do it with kindness. If you EVER have the opportunity to hear Sophie speak....YOU WILL NOT BE DISSAPOINTED! She is simply inspiring! Well back to our weekend recap. Saturday evening, we spent at Ben's aunt Kathy's house enjoying lots of yummy food and LOTS of laughs! Sunday morning, my guys hit the golf course. Ella spent the day with Grammy. This mama caught up on laundry, Etsy orders, and cleaning. We grilled Chicken and Sausage! We ate an early dinner with Ben's parents! Y'all I was showered and in bed at 7:00! This mama was EXHAUSTED!! 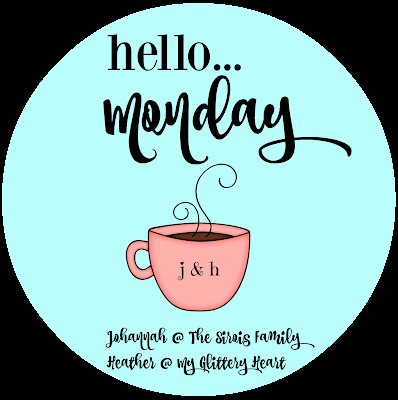 Remember to link up below and share your Hello Monday! Anything Goes! 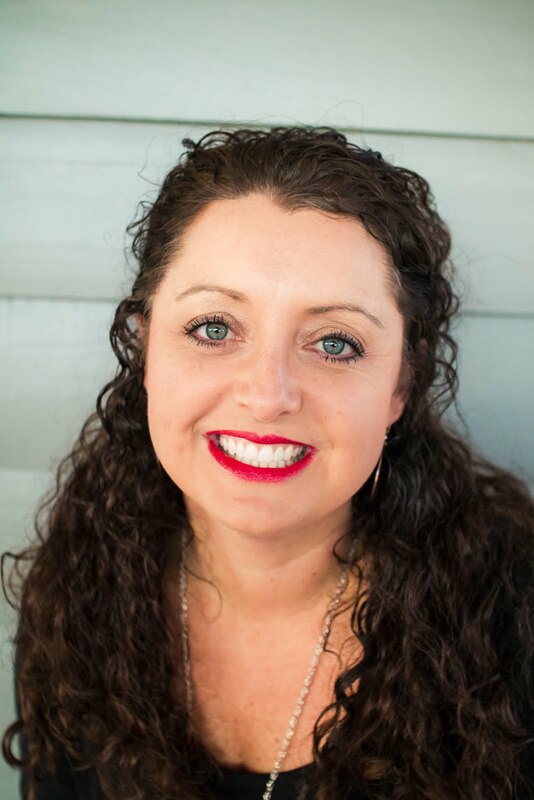 Congrats to Beth for winning my Printiki giveaway!